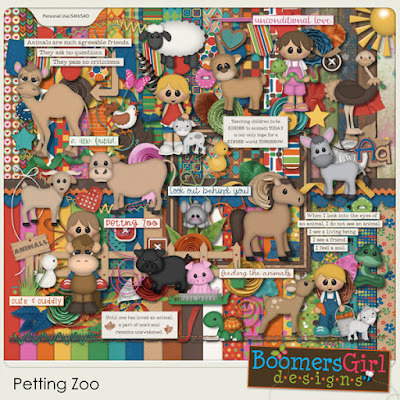 It's always so much fun to take kids to the petting zoo! 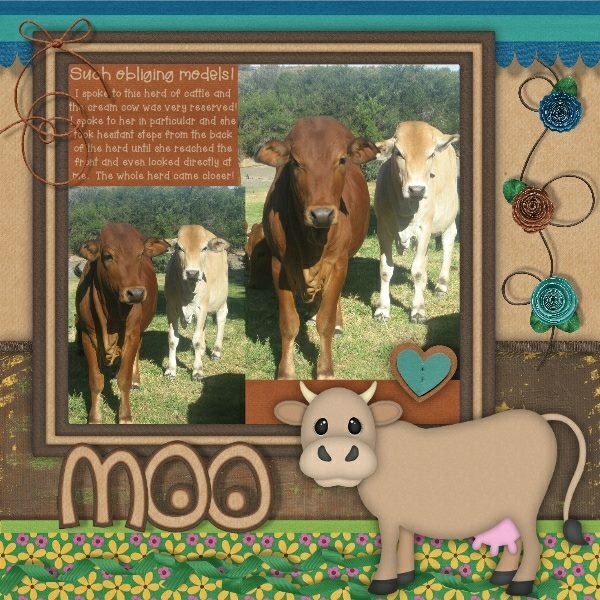 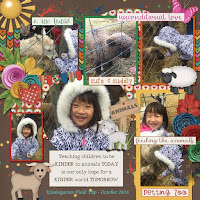 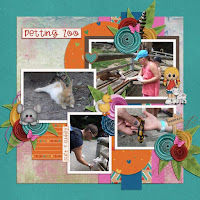 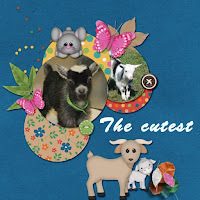 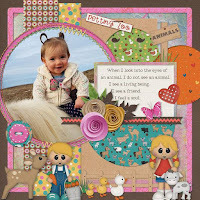 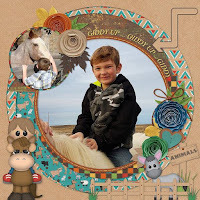 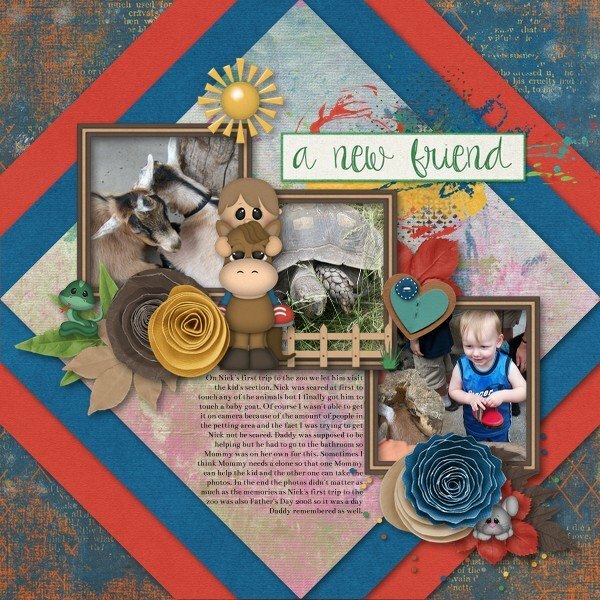 It not only teaches children to respect and care for animals, it also provides lots of fun photo ops for you to scrap with this adorable kit. 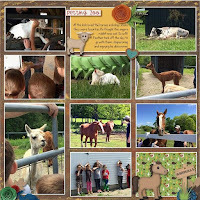 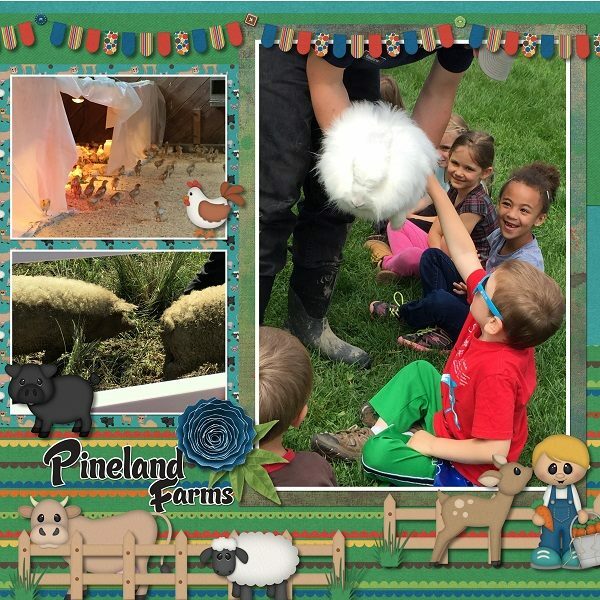 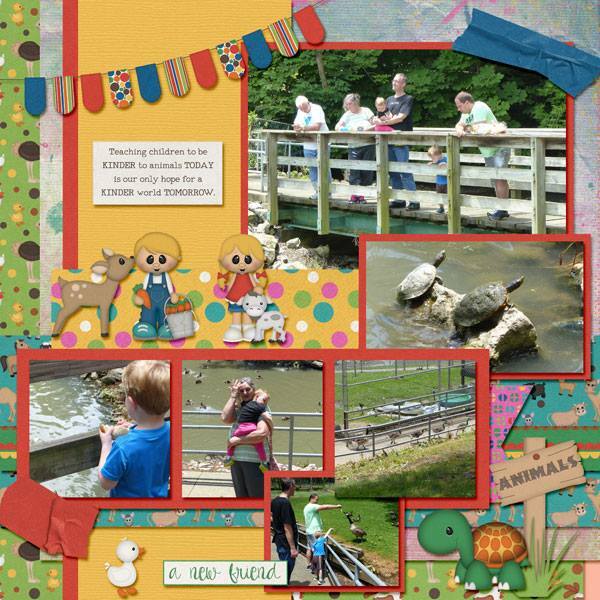 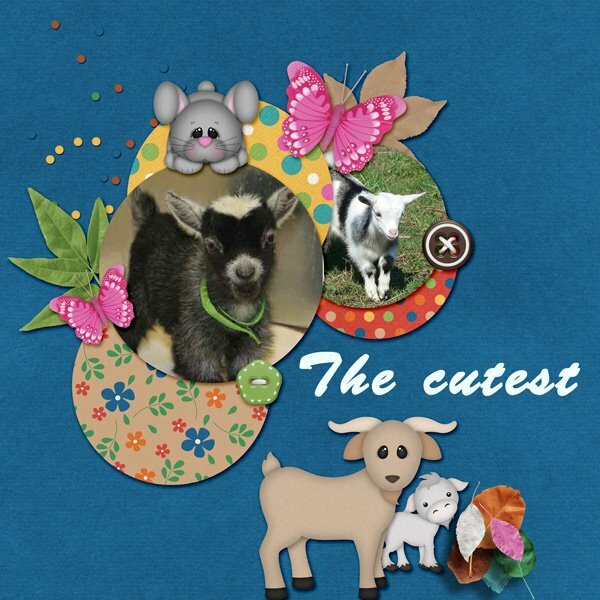 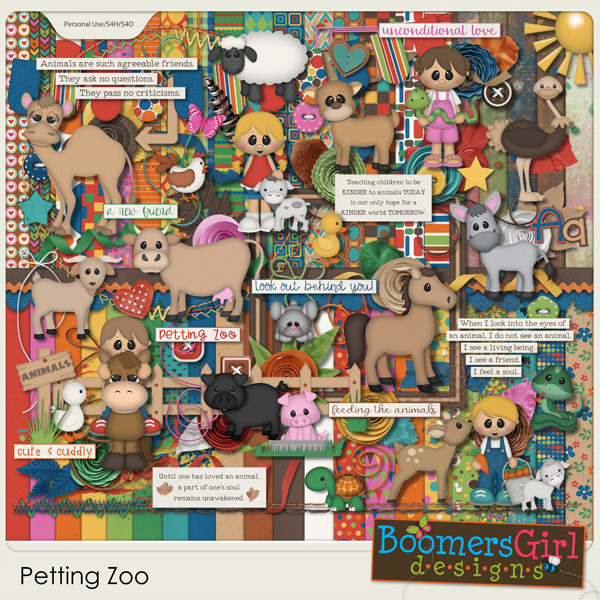 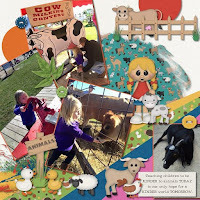 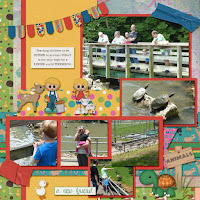 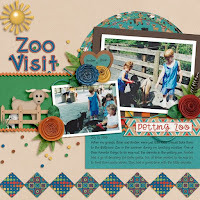 Filled with super cute kids and critters, bright colors and lots of thoughtful inspiration, it's also perfect for trips to the zoo, farm fun, agricultural fairs and events and all sorts of other animal adventures.